Why Are Recipe Costing Cards Important? Ever wonder why are recipe costing cards important? Why you have to do them? After all, you generally know what your protein costs. You generally know what the rice costs. You think you can price these things because you have it all stored in your head. Well, let me tell you, if you generally know what things cost, you generally aren’t making any money. You’re not dealing with dollars here – you’re dealing with pennies, and you have to make every penny count. In this video I explain why recipe costing cards are important. Why should you cost out your recipes? Like I said, if you generally know your numbers, then you GENERALLY aren’t making any money. The power of recipe costing cards is incredible. But I do understand it’s time consuming. So hear me out on why you must cost out your recipes with recipe costing cards if you want to make real money in your restaurant. Let’s assume your menu is the heart of your business. 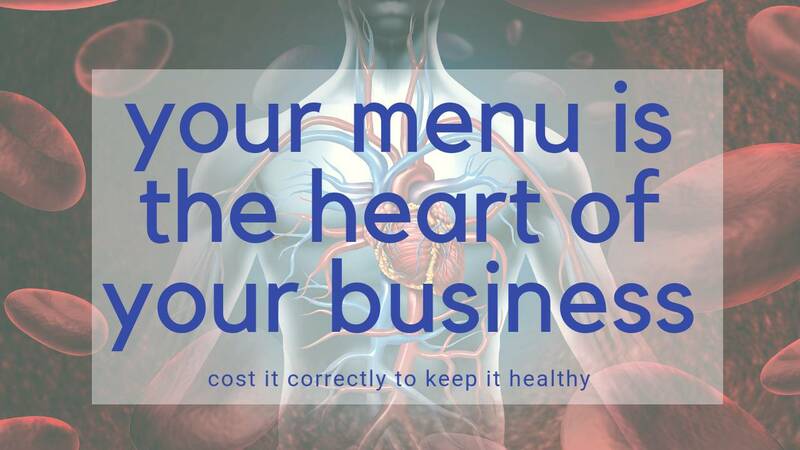 And just like a human body’s heart pumps oxygen throughout your body so you live and feel good, in a restaurant, the menu generates the money you need (i.e., oxygen) to make sure everyone gets paid and everyone feels good about your restaurant. The heart has to be healthy to pump money through your business. Your restaurant stays alive when your menu is costed out correctly, generating the money you need. You need profits and consistency in your food so you have customers, happy customers at that. Another reason recipe costing cards are important is having recipe costing cards allows you to make smart business decisions to ensure your profitability, such as what to charge, whether you need to find less expensive products, if an item needs to change or even drop from the menu, etc. The only way to know the answers to these questions is to know what things cost. 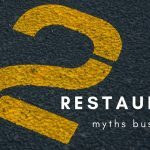 I have probably worked with more than 1,000 restaurant owners at this point in my career, on top of the 20 years I spent in restaurants. Through my experience, I have seen one mistake repeated over and over: restaurants operating without recipe costing cards. If they’re so important, why do so many restaurant owners, chefs, kitchen mangers and front-of-house managers run away from this process and simply not do recipe costing cards? 1) They don’t know how. 2) There are so many recipes that the sheer number scares them. 3) They don’t think they have to because they inventory, order and pay for the products, so they generally know how much each recipe costs. Are any of these reasons striking you as familiar? Watch the video above to answer why are recipe costing cards important and how they can have an impact on your restaurant’s business and your restaurant profits. If you would like to learn more about food cost and why recipe costing cards are so important for your restaurant, read our free special report, Breaking Away from the Insanity: How to easily take control of your restaurant and make more money. Download it here. Be sure to visit our YouTube channel for more helpful restaurant management video tips.